One day, after losing all his money, a father decides to sell one of his daughters to a terrible beast. 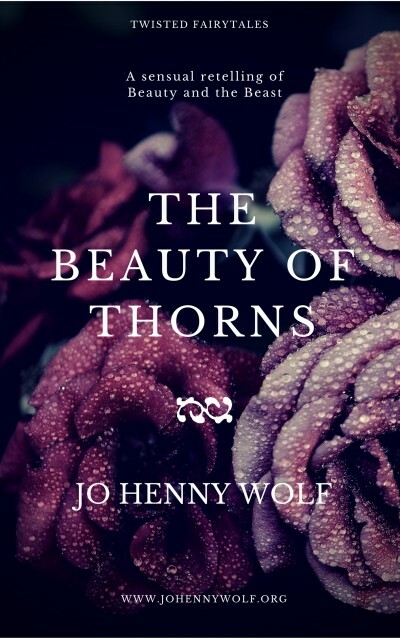 Beauty takes it upon herself to become the beast’s possession and enters his castle, a place full of enchantments and strange creatures, the strangest of them all her new master, the beast, who binds her with thorns and pricks her pride. Every night he asks her to be his mate, and every night she declines. All she allows him is a kiss, but with every kiss, her determination to resist him dwindles. Will he overcome her resistance, or is their alliance bound to shatter?